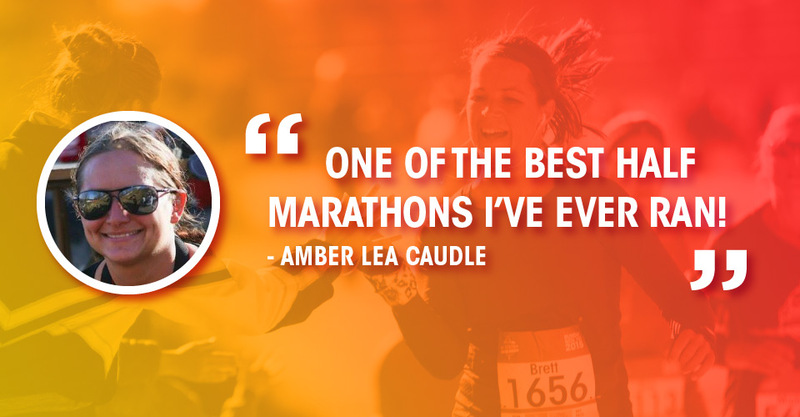 Tie up your laces and join 6,500 friends for Nebraska’s funnest half marathon! These 6,500 bibs are gonna go quick! Last year we had runners from all 50 states. This year you’ll be one of them. Grab your spot now! You’re going to love the Halfsy’s scenic point-to-point, net downhill course and epic finish. 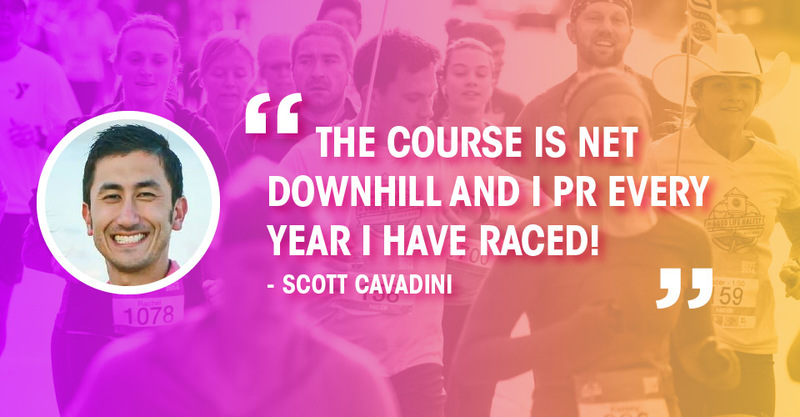 You might just set a new PR! 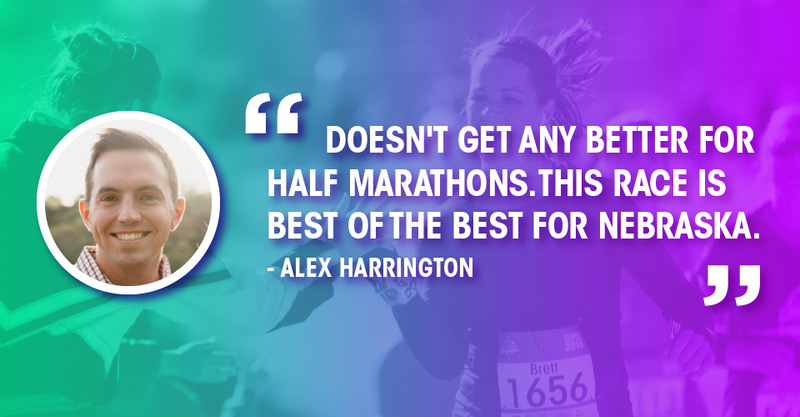 Check out all the post-race content including bib-tagged photos! We can’t wait to welcome you to Lincoln and show off our town. 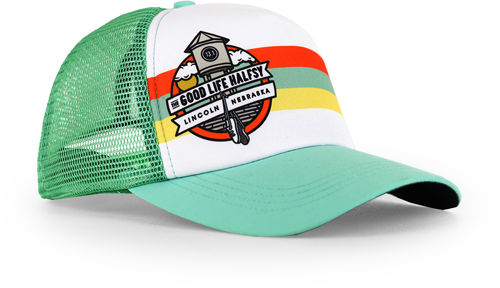 The 2018 Good Life Halfsy was a huge hit with runners from all 50 states! Watch the recap video and get psyched! 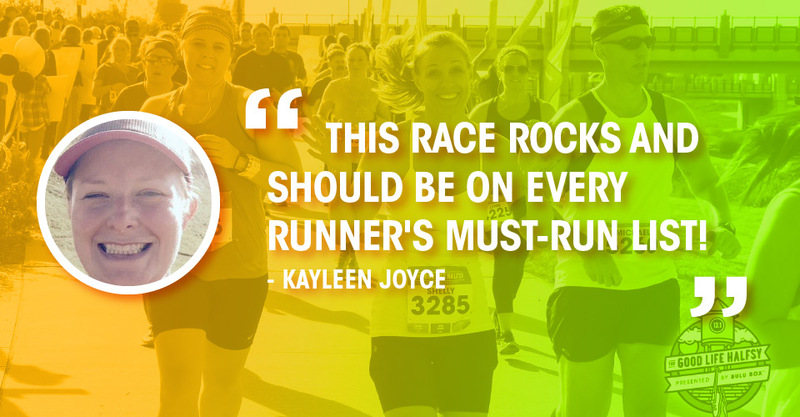 We can’t let the runners have all the fun! We’re pretty excited about our volunteer opportunities and have loads of ways to get involved. 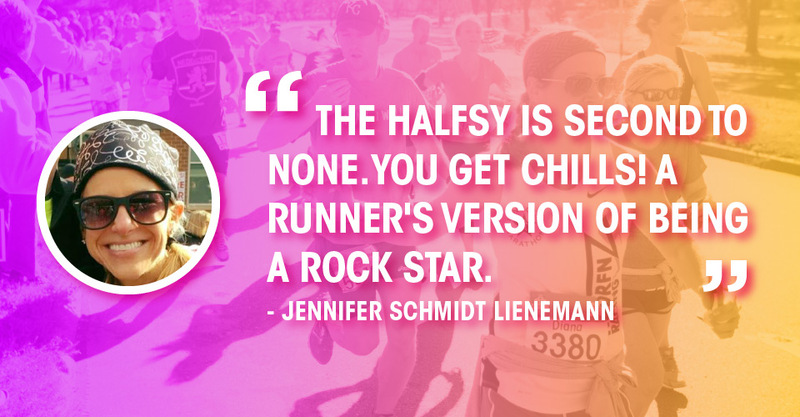 RSVP to connect with other runners and to stay in the loop with this year’s Good Life Halfsy updates!